Back to School Bundle by Freebielicious! Did you see, did you see, did you see?! 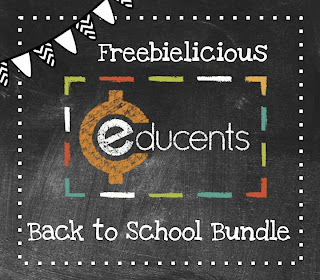 A Cupcake for the Teacher and all the gals over at Freebielicious have teamed up with Educents to create this amazing deal for Back to School! Our Back to School bundle is 23 of our best selling products! Your download will include craftivities, centers, small group games, printables, activities, organization items, posters, readers, and much more! It's over 2000 pages of Back to School fun! All this is available for $30 - that's over 80% off the retail price! 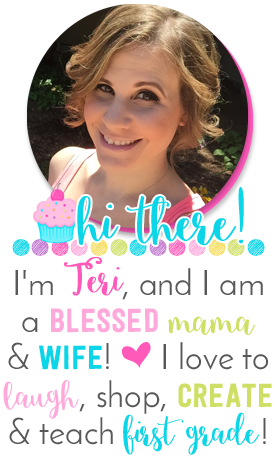 My BFF's over at Freebielicious have linked up their products so you can see what you are purchasing! Click below to head on over and see all the other great products! 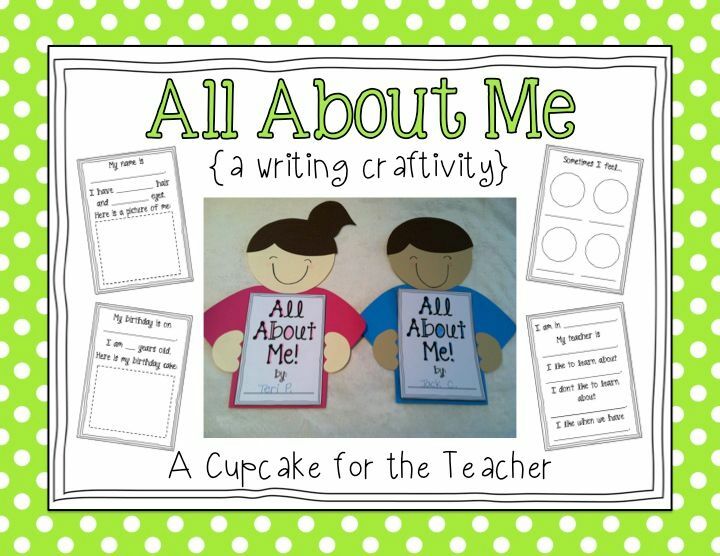 I used your All About Me pack at the end of the year for Open House. I just changed the last page to, "My favorite part of first grade was" so that is would make sense. It was the best part of my display and the parents went crazy for it! Thanks for sharing! I'm your newest follower :) If you get a chance, come stop by! Win $100 to Spend in Your Classroom!! !